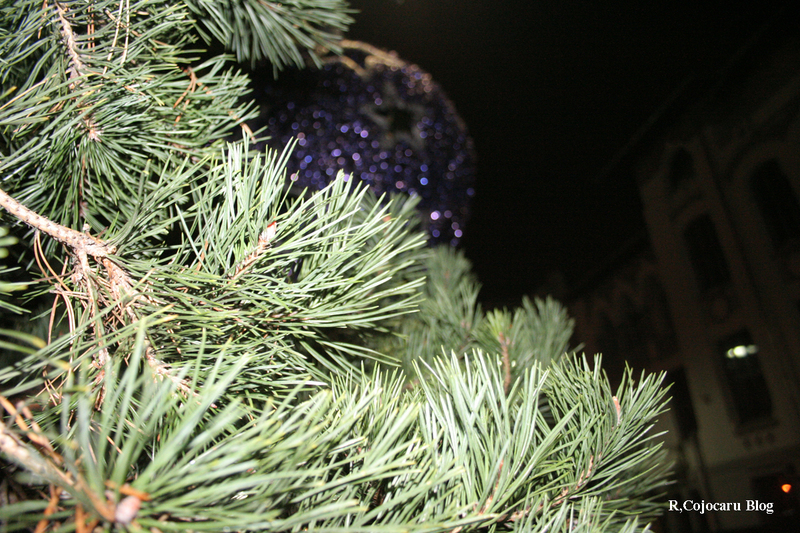 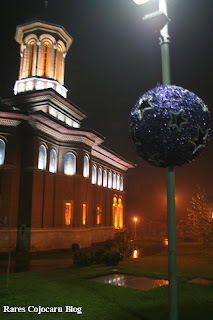 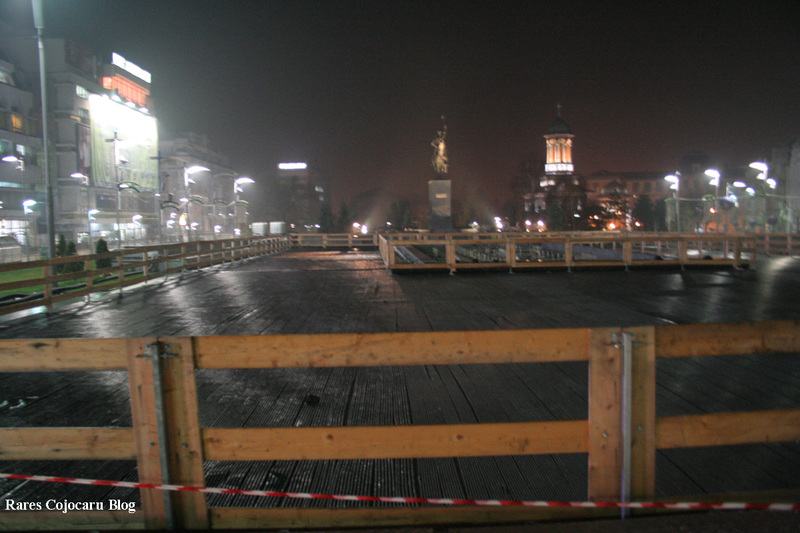 I saw few days ago at Michael an article in which he was saying that he has seen the first Christmas tree.Oh God.We are still in November.Not even December.I told him that in Craiova-my city-,they didn't even install the Christmas ornaments.I left him a comment to inform him about the situation in Craiova. 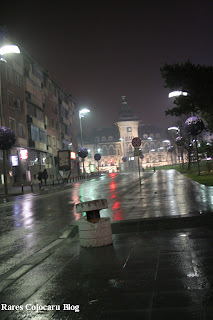 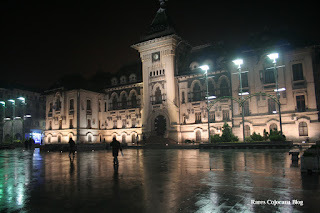 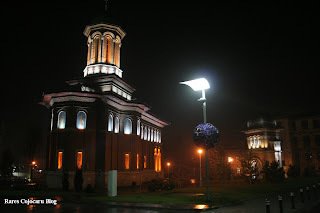 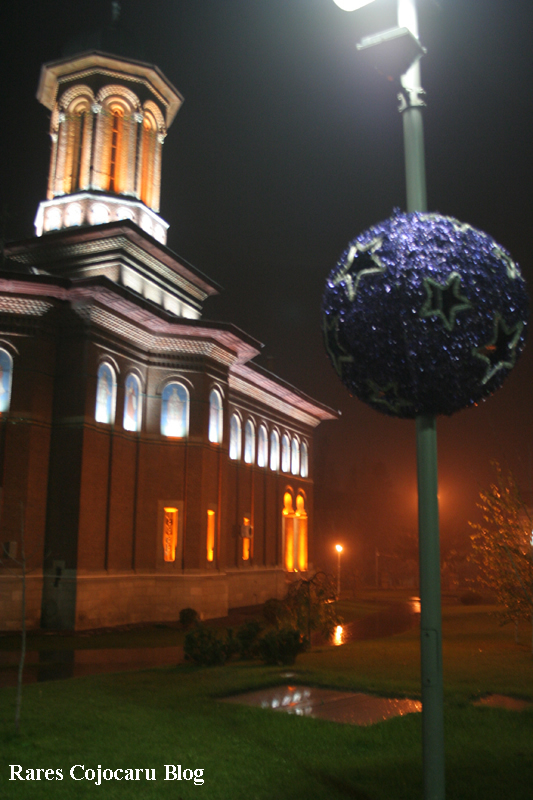 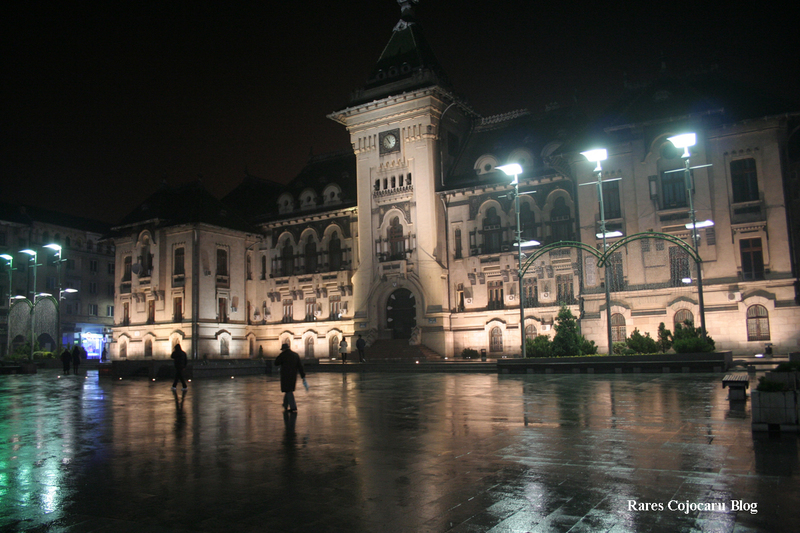 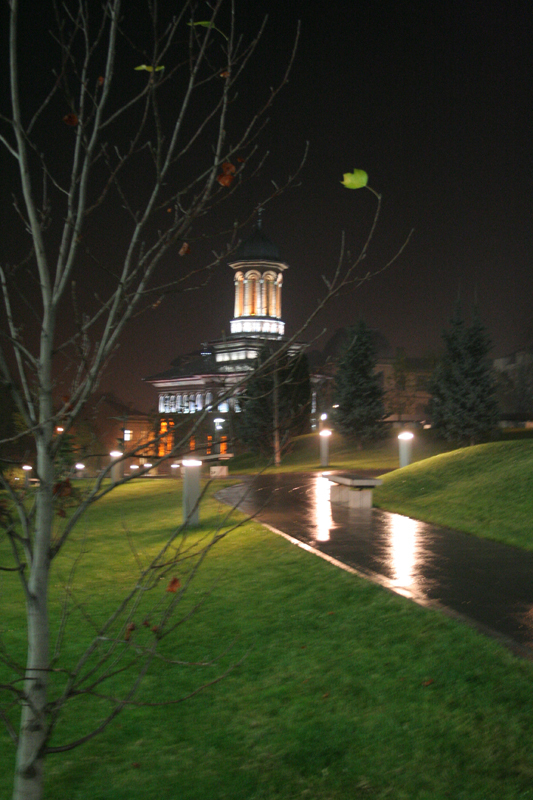 A..I almost forgot.Last year,Craiova was the most beautiful adorned city in Romania. Here it will be the rink.I love to skate. 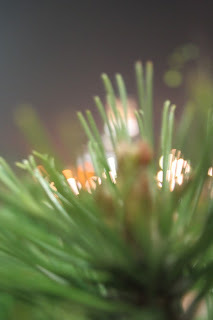 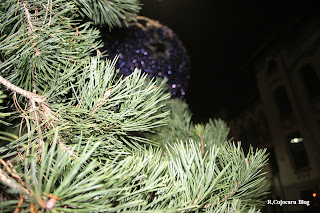 Infront of the clock of Prefecture will be the Christmas tree.A hudge one usually. 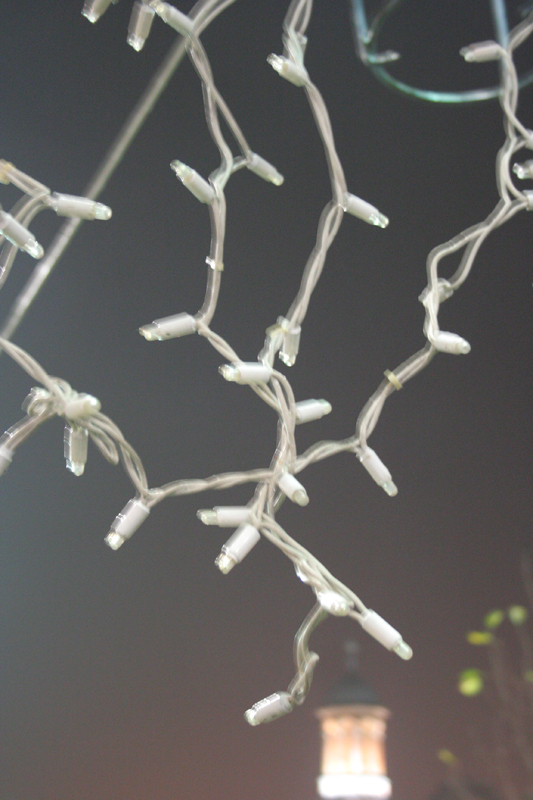 About these I was talking above...these lightings..